These link flamingo freezer pops are only for adults! It’s loaded with delicious vodka, rum, and more! You’ve probably seen our recipe for long island iced tea freezer pops, and YES- Believe the hype. They are amazing, the perfect summer treat for adults. This time around we’re back with another adult only freezer pop. 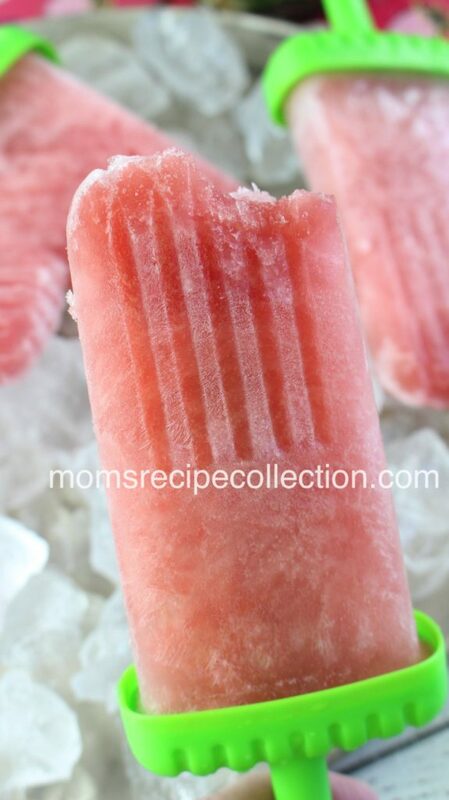 This time we’re sharing a recipe for pink flamingo freezer pops. These pink flamingo pops are made with coconut rum, vanilla vodka, pineapple juice, and more. Just remember that this cool down treat if only for the adults! Pin this recipe on Pinterest, and be sure to join our mailing list. 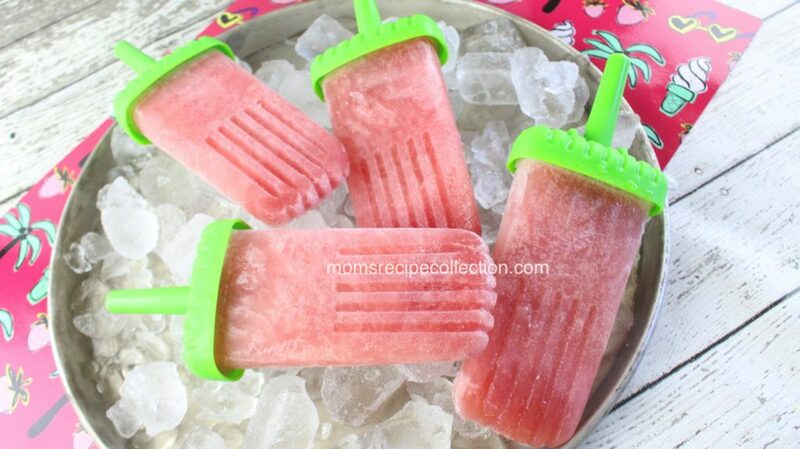 These pink flamingo freezer pops are simple and refreshing on a hot summer day! Combine all of the ingredients into a large pitcher and stir well. Pour the pink flamingo mixture into the ice pop molds. (It may be helpful to use a funnel). Leave a little room up at the top of each mold for expansion during the freezing process. Place the lids/sticks on tight and freeze overnight or for at least 6 hours. Before serving, run warm water over the ice pop molds to release the pops. 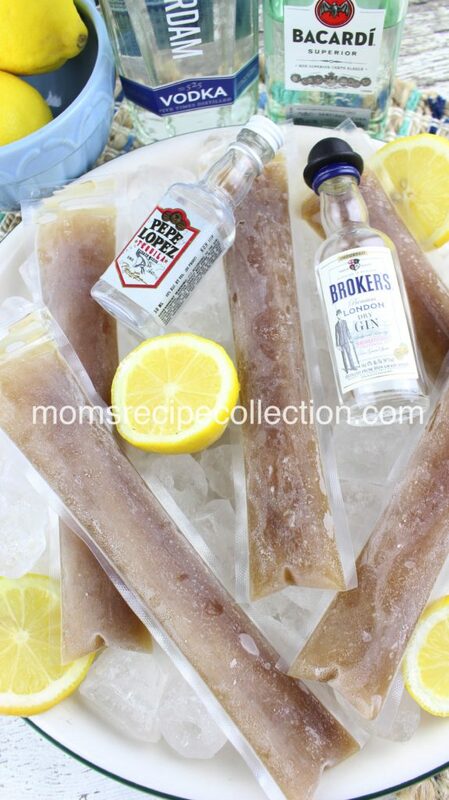 Try our Long Island Iced Tea Freezer Pops as well!